The Formula 1 Australian Grand Prix is only weeks away, and that means the best car brands from across the globe are descending down-under. As the drivers prepare to rev their engines, we've decided to take a look at the pick of F1-pedigree cars built for those of us who don't like to drive wearing a helmet. So strap yourself in, and find an F1-style supercar for your next school run! With 225 worldwide Grand Prix wins under their belt, Ferrari has been the crew to beat since their first ever win at the 1951 British Grand Prix. At this year's Australian Grand Prix, Ferrari's Sebastian Vettel is tipped as the number five favourite to take out the win. Want to get your hands on a Ferrari of your own, how about two? 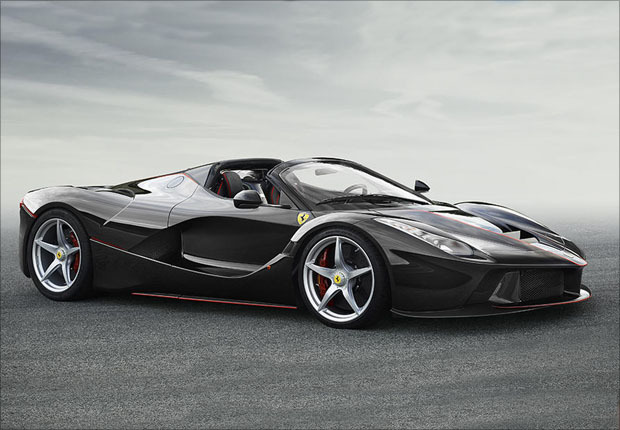 LaFerrari Aperta is lauded as "Ferrari's first ever production car to be equipped with the F1-derived hybrid". LaFerrari "combines an electric motor producing over 150CV with the most powerful incarnation yet of Ferrari's classic V12, with 800CV at 9,000 RPM". Although it will be available to the general public, that certainly doesn't mean that it's going to be easy to get your hands on one. A LaFerrari of your own is set to cost a very cool $2 million, and there's only 209 available worldwide! 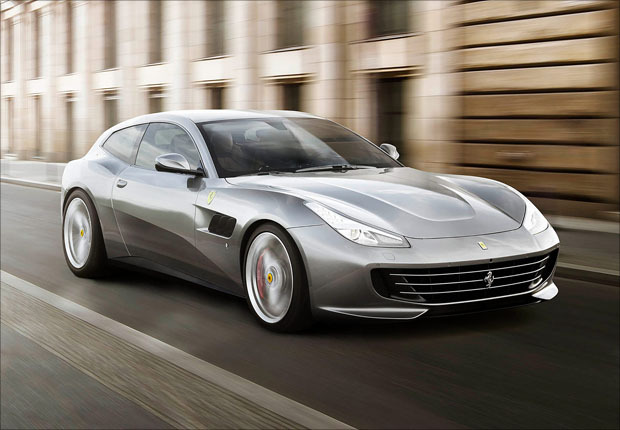 For a Ferrari that's a little easier to get your hands on, the Ferrari GTC4 Lusso T is the "everyday" car - that is anything but! Boasting 0-100km/h in 3.5 seconds, and a top speed of 320km/h, it is the perfect way to get your kids to school, and to load up with grocery bags...or so says Ferrari Australia's Managing Director, Herbert Appleroth. "This is the car we expect to be used for the school drop off, the supermarket run, the everyday inner-city commute, all the way to weekend getaways. It's an all-encompassing car". With a price of $503k before you can even begin thinking of adding any of the luxurious extras, be careful who you park next to at Coles. Ranked fourth in the world for the most wins in Grand Prix history, the Mercedes name is synonymous with style and substance. In 2016 alone, Mercedes topped their own record when they achieved 19 wins in the one racing calendar year, putting them in first position at the end of the season after collecting 765 points. 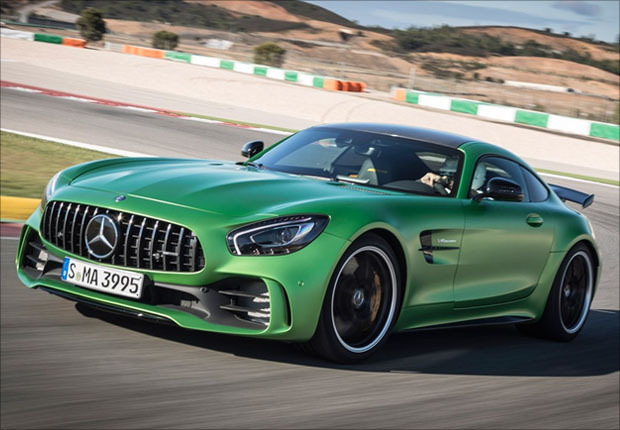 To get drivers away from the racing circuit in on the action, Mercedes released the AMG GT-R. This car is so much more than just an acronym; with four-wheel steering, 430kW of power, and a top speed of 318km/h, it's a class-leading supercar. With a price-tag in excess of $350,000, this car better deliver on the promises it makes. And when it hits the showroom floors in July of this year, the lucky few who fork out for it can tell us all about it. We can't wait for the Grand Prix to hit Melbourne, but if you want a taste of the F1 life away from Albert Park, it's time to finance the dream! Call one of our finance consultants on 1300 STRATTON (787 288) or get a 60-second online quote. Our car buying partner, carconnect, can even source it for you at a price that will help you sleep easy – and they'll deliver it direct to your door! To speak to a carconnect consultant, call 1300 880 008 or submit an online enquiry.